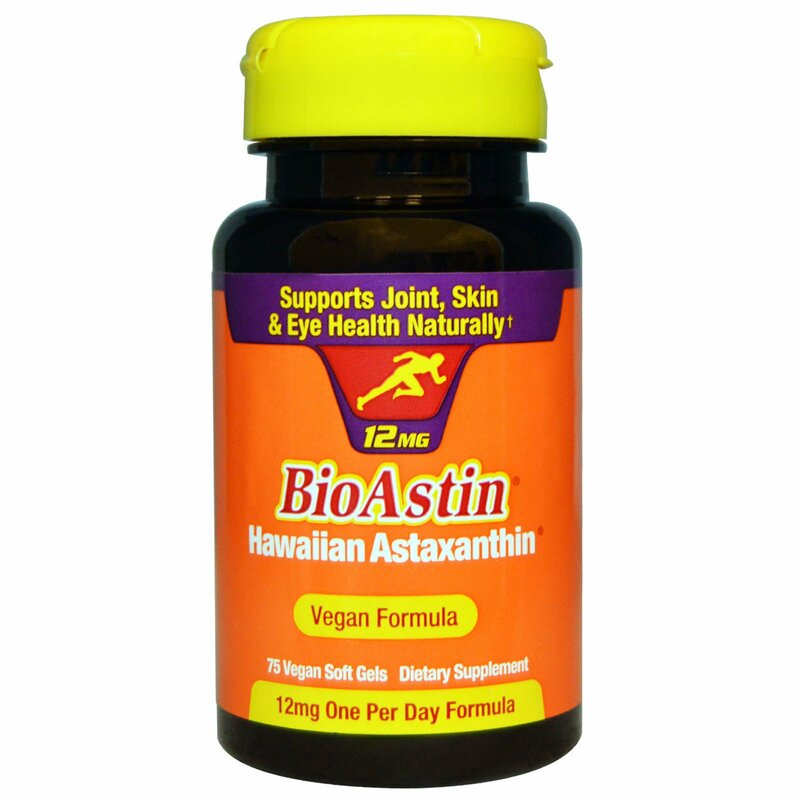 BioAstin, one of nature's strongest antioxidants, has shown a variety of benefits in human clinical studies. One vegan soft gel daily with food. BioAstin is best absorbed when taken with food or a meal that contains fat. 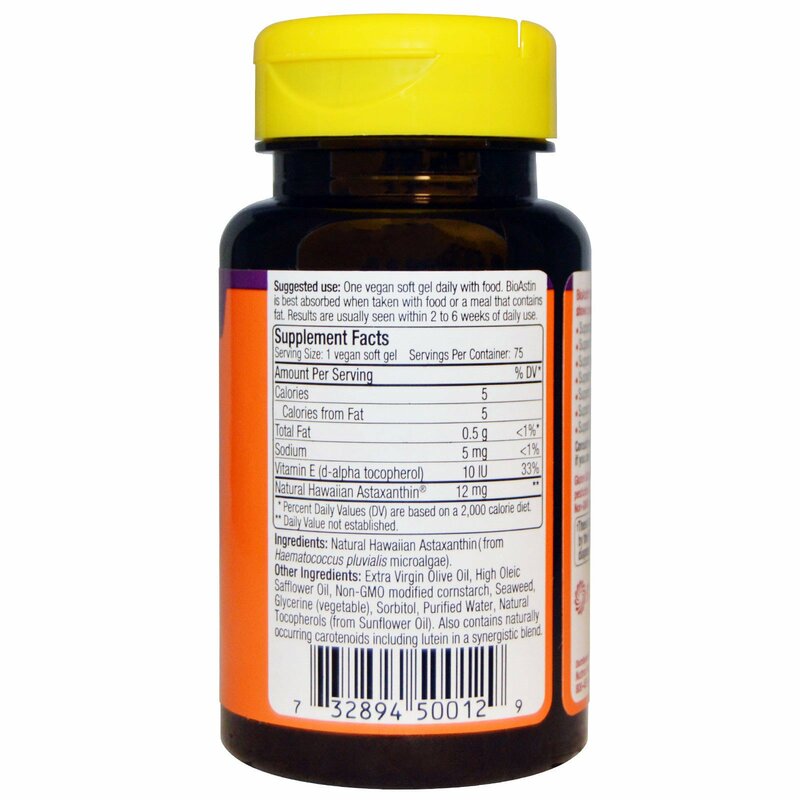 Results are usually seen within 2 to 6 weeks of daily use.